Want your organization to benefit from continuous professional development (CPD) with an industry leader? As a Pix4D association, we would keep your members up-to-date with new tools and technologies in the ever-changing world of drone-mapping. Pix4D is keen to attend your networking events to present inspiration case studies and professional insights. 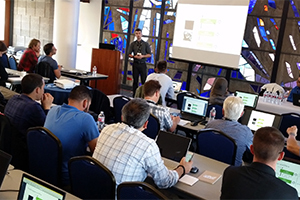 Additionally, members would benefit from discounts on Pix4D software, training workshops, and certification. The Pix4D certification program aims to elevate the professional status of expert photogrammetrists and is especially valuable to members wishing to enhance their CPD record. 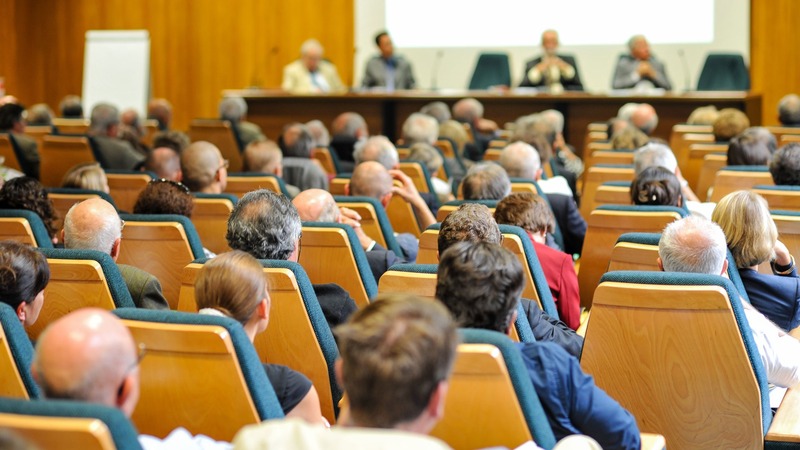 We would love to attend your association’s events to discuss industry trends and developments. 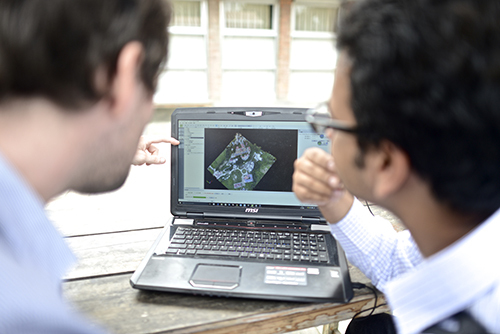 Our staff are experts in drone-mapping, photogrammetry, and turning mass data into optimized, visual results that can be shared with colleagues and clients. Pix4D firmly believes that education builds a stronger future. We would like to offer members of Pix4D Associations an industry-leading surveying package at a discounted price.